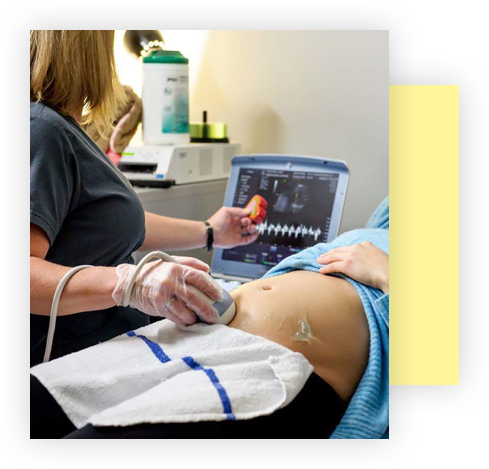 A 2D ultrasound is the standard procedure used during obstetric ultrasound to obtain anatomy at a clinical diagnostic scan for your doctor. 2D imaging is traditionally used to diagnose fetal anomalies and determine gender. 3D ultrasound uses the same soundwaves ina 2D scan however the sound waves are sent at different angles and bounce back to render a 3 dimensional surface image creating recognizable facial features. 4D u/s (also referred to as dynamic 3D scans) render the 3D scan in real time thus creating the 4th dimension in time. We are a proud partner of “My Baby’s Heartbeat Bear” which records your baby’s heartbeat during one of our sessions. This builds a connection and strengthens the bond between a mother, baby, family, and with their birth care provider. 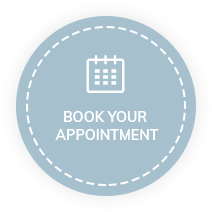 At Expecting Miracles we are experts in 2D, 3D ultrasound and 4D ultrasound and will help you capture those precious first moments of your baby’s life. Our 2D, 3D & 4D packages are affordable to every expectant Mom and Dad, and provide you with timeless videos and photos as keepsakes of your baby for your family to enjoy for years to come. Want Our FREE Pregnancy Checklist? We are owned and operated by a professional registered diagnostic medical onographer with years of high risk OB experience who has a passion for prenatal imaging. We understand your desire to meet your baby before he or she arrives and we are ommitted to providing you with quality ultrasound picture using the latest in technology.